In line with its on-going dedication to customer support, Mazak will open a new Florida Technical Center centrally located in the Orlando area to serve manufacturers of all sizes throughout the state, including Florida’s “space coast,” Tampa and Jacksonville regions. The new facility will provide local and immediate access to demonstrations of the latest in advanced manufacturing technologies along with sales, service, application and training support. 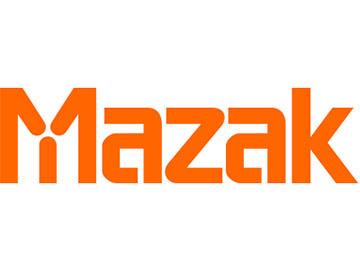 Mazak Corporation is a leader in the design and manufacture of productive machine tool solutions. Committed to being a partner to customers with innovative technology, its world-class facility in Florence, Kentucky, produces nearly 100 models of turning centers, Multi-Tasking machines and vertical machining centers, including 5-axis models and more recently Hybrid models including additive technology. Continuously investing in manufacturing technology allows the Mazak Kentucky iSMART Factory to be the most advanced and efficient in the industry, providing high-quality and reliable products. With the addition, Mazak will maintain eight Technology Centers and four Technical Centers across North America and wide-ranging distribution facilities to provide local hands-on applications, service and sales support to customers.